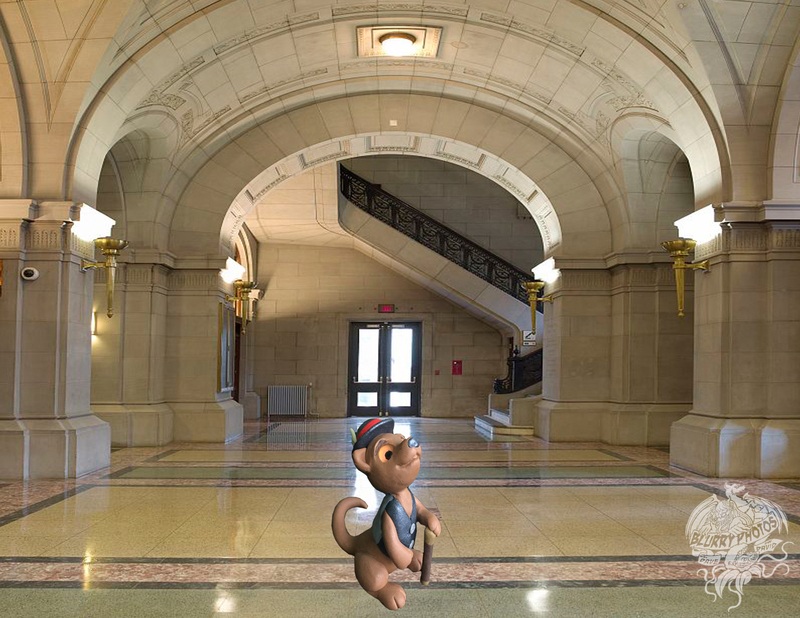 Everyone’s favorite little mischievous mongoose is back, this time ready to dole out justice! 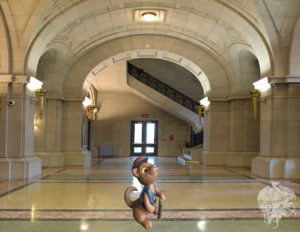 Gef pays a visit to the local courthouse and gets excited to do his civic duty. And maybe find some interesting ladies on the panel too. Regular Blurry Photos episodes will return March 17th. Upcoming bonuses include a visit back to Cahokia and a look into the professional life of Divad. Check out our archives podcast by searching Blurry Photos Archives on iTunes and Google Play!